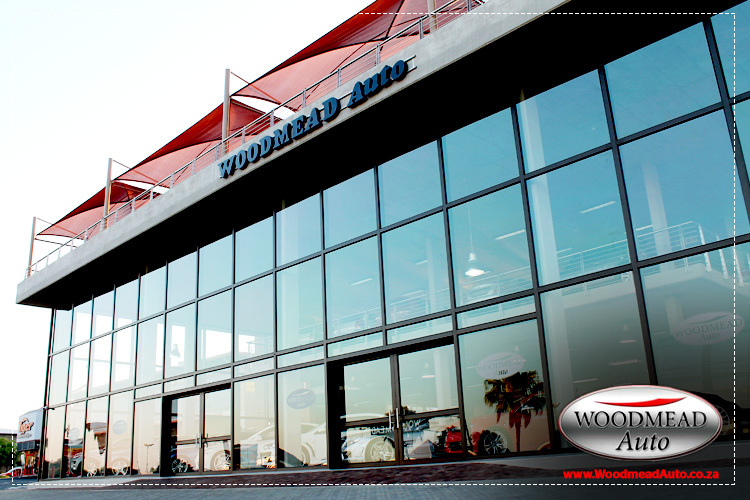 This year has seen Woodmead Auto move into their recently built showroom located just meters from the previous premises along Woodmead drive. The new showroom boasts a showroom floor space of 2500 sqms which displays 130 of the best previously owned luxury cars with low mileage and in immaculate condition. With 3 levels of showroom space and dedicated offices conveniently situated next to each together which make the process of buying your next car easy and effortless. Woodmead Auto just got alot bigger and better but we still welcome you with a big smile and enthusiasm that we have been renowned for. Pop in and take a look, we would love to show you around.